Zacht druivenpitkussentje speciaal voor baby's en kinderen. Zacht kersenpitkussentje speciaal voor baby's en kinderen. Baby Fehn is een Duist merk dat vooral veel babyspeelgoed van zeer goede kwaliteit verkoopt. 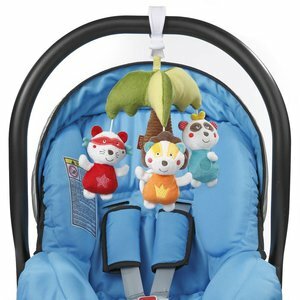 Since 1949 the brand Fehn stands for innovative and high-quality baby toys from birth on. 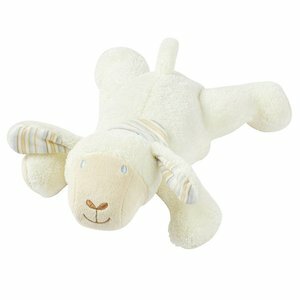 Our lovely products are very soft and an ideal present for all little babies. 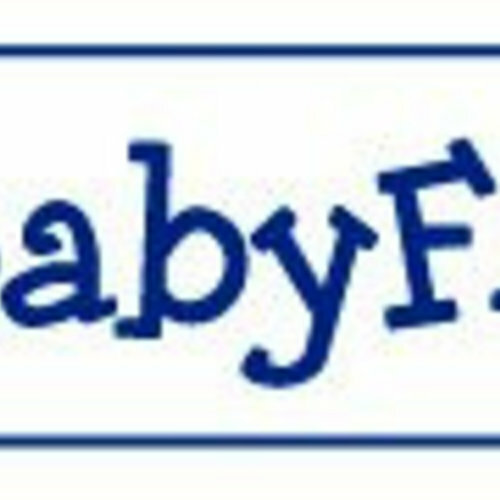 With BabyFehn you can develop the motoric skills of your baby, capture baby’s imagination and stimulate all his visual, auditory and tactile senses. Safety and quality are most important for us. We exclusively use high-quality materials and permanently control the quality of our toys. In addition all of our products are tested according to the European Safety Standards by the TÜV Rheinland LGA Products GmbH in Nuremberg, the leading test institute for toys in Germany. We wish you a lot of fun in discovering our world of toys.